For home or the classroom, these printers build the items you want. Accessories are also included in this category. White plastic filament for use in the Picoturbine 3D printers. Black plastic filament for use in the Picoturbine 3D printers. Red plastic filament for use in the Picoturbine 3D printers. Yellow plastic filament for use in the Picoturbine 3D printers. Blue plastic filament for use in the Picoturbine 3D printers. Grey plastic filament for use in the Picoturbine 3D printers. 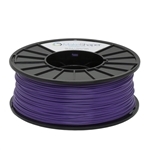 Purple plastic filament for use in the Picoturbine 3D printers. 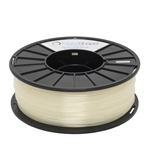 Natural plastic filament for use in 3D printers. 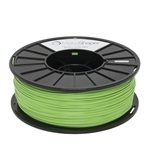 Green plastic filament for use in 3D printers. 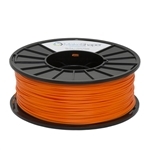 Orange plastic filament for use in 3D printers.